Earlier this year city administrators decided to use a portion of American Reinvestment and Recovery Act funds to help put out-of-work professionals back into the employment pipeline. 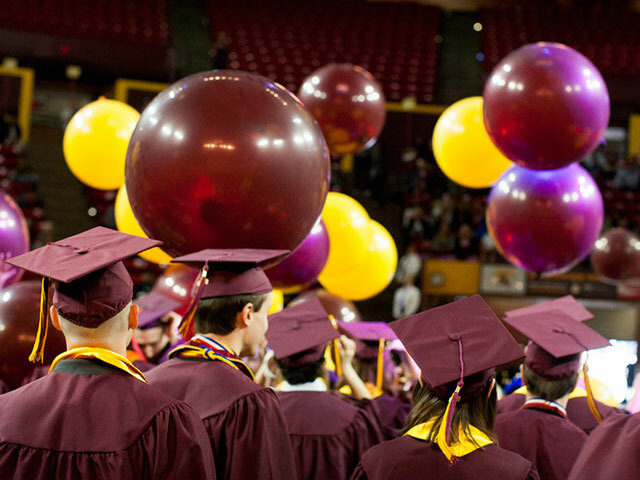 Phoenix officials turned to the Global Outreach and Extended Education (GOEE) office of Arizona State University’s Ira A. Fulton Schools of Engineering. Assistant dean Jeff Goss, who directs GOEE, and Amy Sever, the manager of professional and executive programs, helped the city organize two intensive education programs designed to arm students with valuable skills that would give them an edge with potential employers. 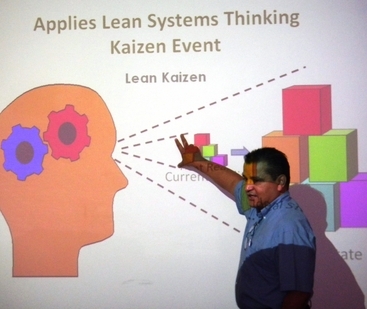 They recruited ASU faculty and outside business consultants to teach two sessions of a two-week Lean Six Sigma Green Belt program and one session of the more advanced four-week Lean Six Sigma Black Belt program. The programs focus on methods of analyzing business systems, services and operations with the aim of organizing and managing companies more effectively and instituting cost-efficiency practices. This past summer more than 50 adult students participated in one or more of the Green belt and Black belt sessions. The instructors were industrial engineering professors Douglas Montgomery, John Fowler and Dan Shunk, along with Gary Waissi, a professor in the College of Technology and Innovation’s Department of Technology Management, Connie Borror, a professor in the Division of Mathematical and Natural Sciences in the College of Interdisciplinary Arts and Sciences, and business consultants James Strickland and Russell Elias, both of whom also teach at ASU. Their students were schooled in sophisticated decision-making and problem-solving processes, formulas for measuring productivity and customer-service effectiveness, and statistical analysis techniques. In addition, they learned ways to identify the sources of fiscal and operational waste and how to eliminate it, and how to make fundamental changes in business management and organization take hold. The program earned the Ira A. Fulton Schools of Engineering and its extended education office an award from the Phoenix Workforce Connection for its contribution to the city’s job-training and economic-recovery efforts. The more poignant recognition came from the students, and from the companies and organizations that benefitted from the service projects students performed as part of their Lean Six Sigma Program training. For out-of-class projects designed to apply classroom lessons, Behrens worked with a small team of fellow students on strategies to reduce costs while improving patient services at two large hospitals. As a result, he’s now pursuing an entrepreneurial venture, attempting to organize a network of consultants to provide services to the health care industry. Cindy Beck completed both the Green Belt and Black Belt programs, and joined student teams that did business analyses of two distinctly different types of organizations –Avnet, a distributor of electronics components, and Native American Connections, a behavioral health services organization. Albrecht has a master’s of business administration and degrees in biology and physics. He’s a seasoned professional in the high-tech industry. Still, his business education “took a quantum leap” in the Black Belt program, he says. 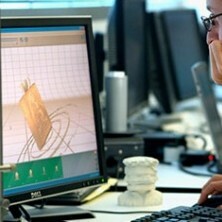 Albrecht has since started a job with an aerospace company as a quality engineer. He says his newly acquired skills will be put to work. “They told me they were hiring me not just as another worker, but as someone who has the ability to change their business culture for the better,” he says. 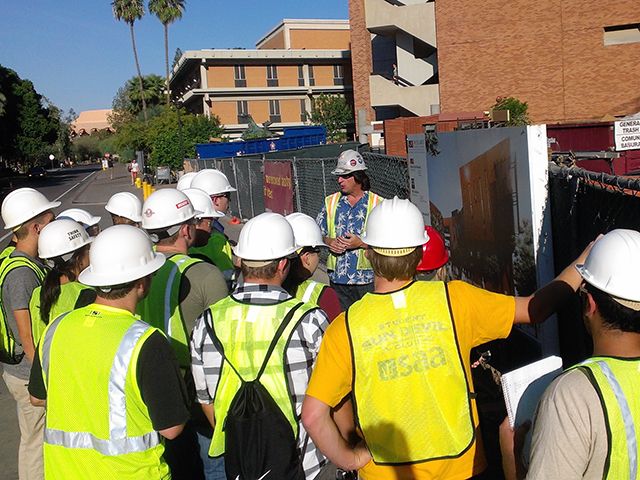 ASU professor Borror mentored student project teams. “You could see their confidence growing” as they applied what they learned in the classroom to actual businesses, she says. One student team did an operational assessment for A New Leaf, a human services agency with facilities 25 facilities throughout the greater Phoenix area. “They went beyond simply defining our systems and processes. They gave us concrete recommendations for improving efficiency that we could wrap our arms around,” says Torrie Taj, A New Leaf’s executive vice president for resource development. “Now we have a flow chart to follow for handling all our work processing contracts [with service providers], and we’re getting better bang for the buck,” she says. City of Phoenix business liaison Wolf-Francis credits the ASU Ira A. Fulton Schools of Engineering extended education administrators for customizing the Lean Six Sigma Program training so that its scope covered skills applicable to everything from manufacturing and service industries, to health care, financial and accounting companies and more. More than 15 percent of the students landed jobs not long after participating in the program. “This has been one of the most successful job-training programs the city of has ever done,” Wolf-Francis says.